Children’s Theatre of Cincinnati Sleeping Beauty supports Power Pack! Uncategorized•on April 15th, 2019•Comments Off on Children’s Theatre of Cincinnati Sleeping Beauty supports Power Pack! The Children’s Theatre of Cincinnati is proud to collect canned food for the Freestore Foodbank in the lobby of the Taft Theatre at all performances of SLEEPING BEAUTY at the Taft Theatre. You snooze – you lose! 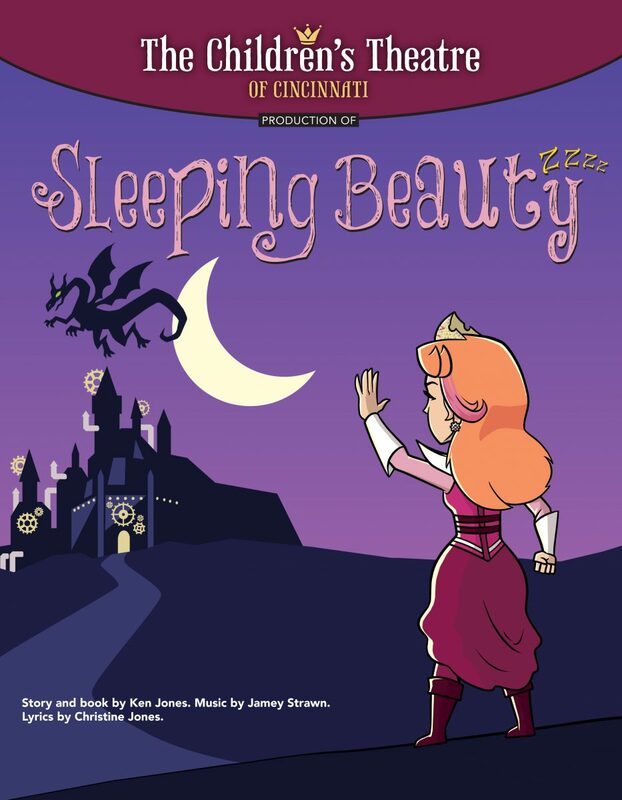 Don’t miss The Children’s Theatre of Cincinnati’s production of SLEEPING BEAUTY at the Taft Theatre, April 27 – May 6. A clever take on the classic fairy tale, this new rock-musical-comedy is packed with humor, heart and a powerful message! Join Princess Rory – and all of your favorite Princesses – as they WAKE UP to save the kingdom from Rory’s evil Fairy Godmother and a 30-foot dragon -- live-on-stage! Ticket start at $10 dollars. Create a family memory to last a lifetime with The Children’s Theatre of Cincinnati. 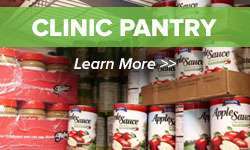 With summer vacation on the horizon, The Children’s Theatre of Cincinnati is proud to collect canned food for the Freestore Foodbank in the lobby of the Taft Theatre at all performances of SLEEPING BEAUTY at the Taft Theatre. Children and adults are encouraged to bring a canned food donation to the show and we'll collect them in the Taft Theatre lobby. 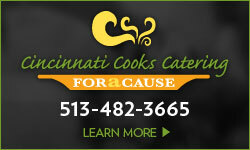 In addition, we will also collect canned food donations at our Red Bank Road location through May 6. Patrons can drop off items in the lobby of our building during business hours. See below for donation details. 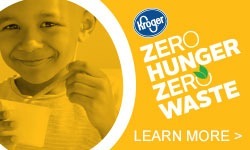 You can also make a cash donation where 100% of your donation will go towards Power Packs, which ensure Tri-State area kids don’t go hungry on weekends. Thank you for helping us put food in all of those little bellies out there, as the Freestore Foodbank works to provide 27 million meals annually to our hungry neighbors in the Tri-State area.